“This store smells so good! Just like I remember from when I was younger!” “My grandparents used to bring me in every weekend, this brings back so many memories!” These are just a few of our favorite things to hear when we meet new customers at one of our four locations. Founded in the heart of Pittsburgh’s Italian district in 1929, Labriola Italian Markets has become a time-honored staple of Pittsburgh culture. And just as our generations of Labriolas are important to us, so are the generations of our customers who pass down the “Labriola’s Tradition” to their children and grandchildren. We started as the premier Italian grocer in Pittsburgh on Larimer Avenue, and have worked hard over the past eight decades to improve our products, service, and experience. 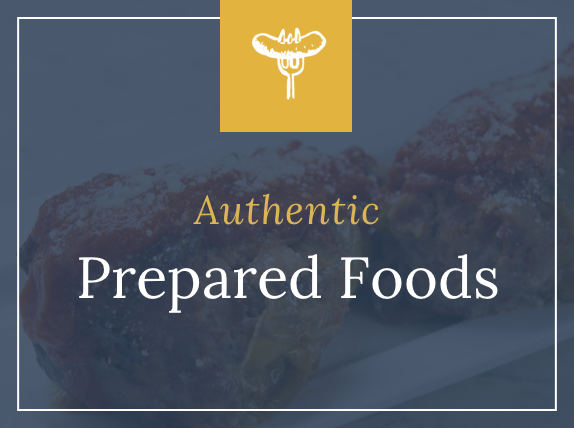 Our goal is to bring our customers the freshest, finest, and most authentic Italian products that can only be found on our shelves. Labriola’s is committed to providing the highest quality items at the most affordable prices. 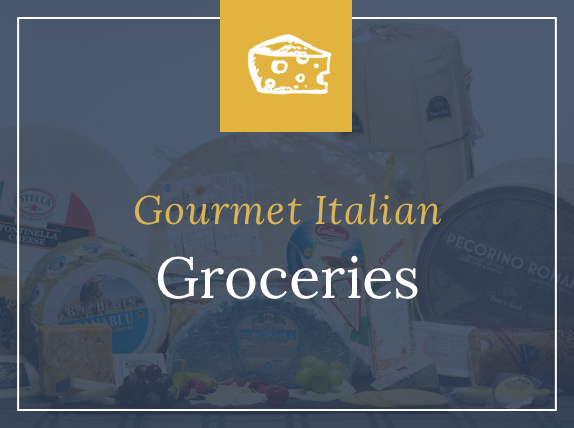 Our aisles are stocked with more than 30 different cuts of pasta, 40 different premium Olive Oils, 50 different imported and domestic cheeses, more than 75 Boar’s Head items, a wide variety of canned goods and spices, along with freshly made Italian breads, pizzas, salads, and cookies. Our customers can find the highest quality local eggs and dairy products from Turner Dairy, as well as the best coffees and espressos by Lavazza and Kimbo imported from Italy. And we have new and exciting products coming in all year, all at the best prices you’ll find in Pittsburgh! With the help of our customers feedback and our talented staff, we have spent the last eight decades crafting artisanal recipes for our made to order products. Our kitchen staff works diligently to create traditional Italian dinner entrees, homemade soups, pizzas, and salads, all from scratch in order to provide our customers with an authentic (and easy) Italian dining experience. Our deli trays feature your choice of our high-quality deli products, providing you with quality for an exceptional value. 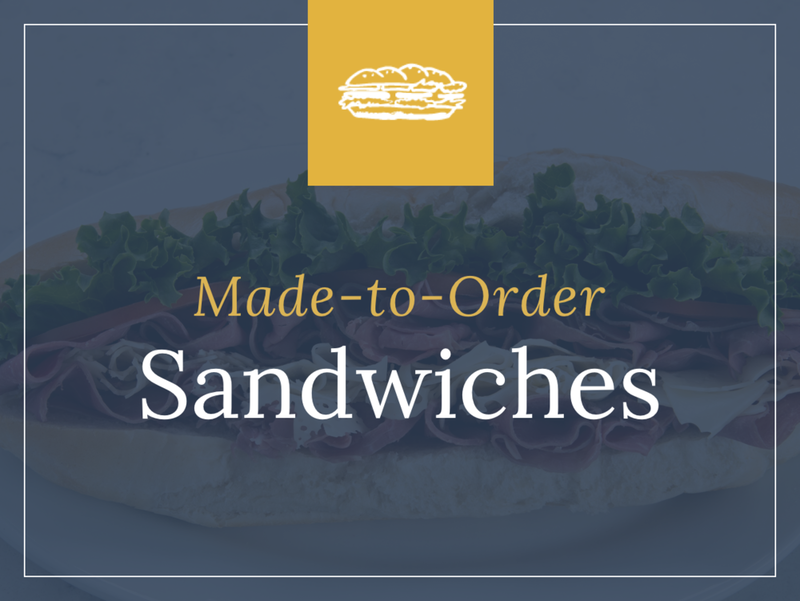 You can stop in to pick up a made-to-order sandwich for lunch or place your order for your entire holiday dinner menu, trusting that each dish is made with the care and tradition that you have come to expect from Labriola’s. And if you’re shopping for a food-lover or chef, our custom-made gift baskets feature some of our finest Italian products and can be shipped to any US location. Along with our gift cards, our gift baskets make the perfect present for a friend, colleague, or family who appreciates high quality Italian food. We love to meet our customers, and we encourage you to introduce yourself when you stop by! Let us know what you think, and how we can make your experience the best it can possibly be. Because at Labriola’s, we’re all family. Leonard Labriola Italian Foods – Quality, Family, Tradition. These are the concepts that make shopping at Labriola Italian Food Stores a unique experience. Our store motto is "Where the Best Costs Less", so the shelves, deli cases, dairy and frozen food sections are well stocked with a variety of fine foods from around the world at very affordable prices. Years of experience enables us to order excellent brands while keeping costs low. With four locations throughout Pittsburgh, there's always a local Labriola's available. Visit us in Monroeville, Fox Chapel, Penn Hills, and Warrendale. Shopping for a food-lover or chef? Our custom made gift baskets feature some of our finest Italian products, and can be shipped to any US location. Along with our gift cards, our gift baskets make the perfect present for a friend, colleague, or family who appreciates high quality Italian food.